Anne Arundel County is a county located in the U.S. state of Maryland. As of the 2010 United States Census, its population was 537,656, a population increase of just under 10% since 2000. Its county seat is Annapolis, which is also the capital of the state. The county is named for Lady Anne Arundell (1615–1649), a member of the ancient family of Arundells in Cornwall, England and the wife of Cecilius Calvert, 2nd Baron Baltimore (1605–1675), founder and first Lord Proprietor of the colony Province of Maryland. Sandy Point State Park is located at the end of the Broadneck peninsula near the west end of the Chesapeake Bay Bridge. It features a beach and marina and hosts many festivals and special events throughout the year. Helen Avalynne Tawes Garden is located at the Department of Natural Resources headquarters in Annapolis. The 5 acre garden features representations of the state’s various geographic areas. The county also contains some of the easternmost portions of Patapsco Valley State Park, consisting of mostly undeveloped areas of forest and wetlands along the lower Patapsco River. The Department of Recreation and Parks maintains “a comprehensive system of recreational programs for county residents and the preservation of valuable land,” including indoor and outdoor sports facilities, community parks, green ways, archaeological, environmental, and historical preserves, and large regional facilities. 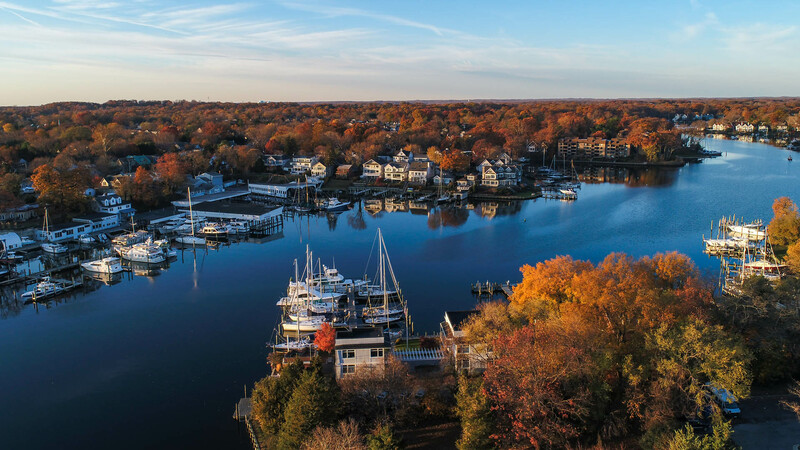 Some of the major facilities include the Baltimore & Annapolis Trail, Downs Park, Jug Bay Wetlands Sanctuary, Fort Smallwood Park, Kinder Farm Park, and Quiet Waters Park. Jet Steam Carpet & Rug Cleaning Co.